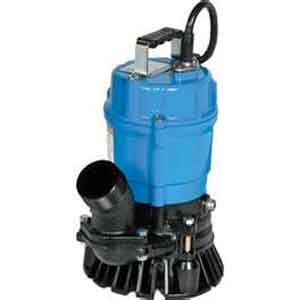 This durable Trash Pump is powerful enough to get the job done and compact to use in almost any setting, whether it's at home, in the office or at a construction site. Made with reliable and innovative materials, and is sure to meet your needs. Handles sand, debris and solids up to 1/4in. Performance range capacity head: 5ft-34ft.